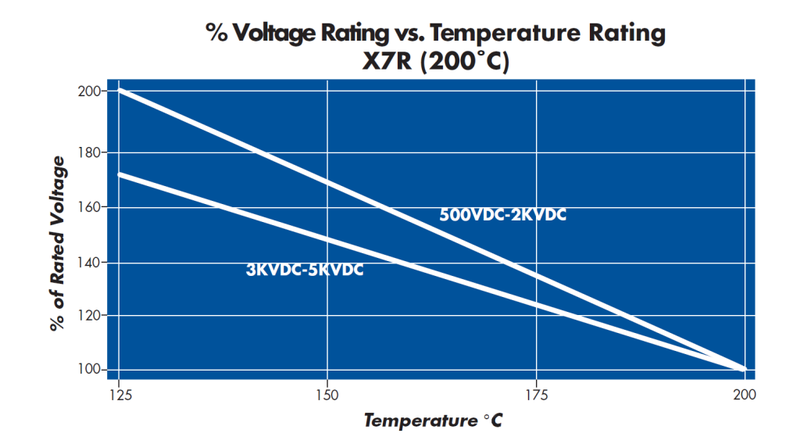 Circuit Functions manufactures high voltage capacitors and high temperature capacitors which exhibit stable performance across an extended operating temperature range of -55°C to +200°C. 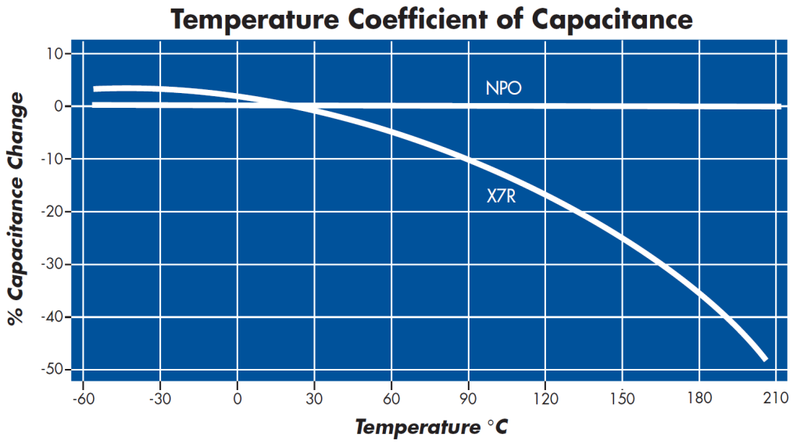 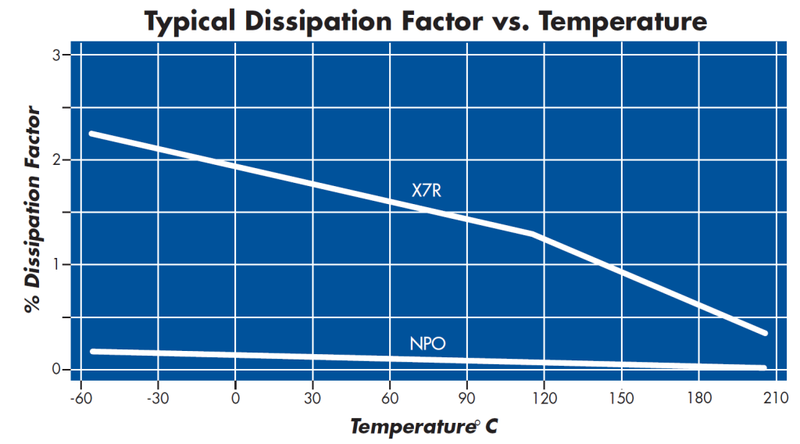 Available with ultra stable Class I, NPO and stable Class II, X7R dielectric materials, these high temp capacitors deliver high performance at extreme temperatures. 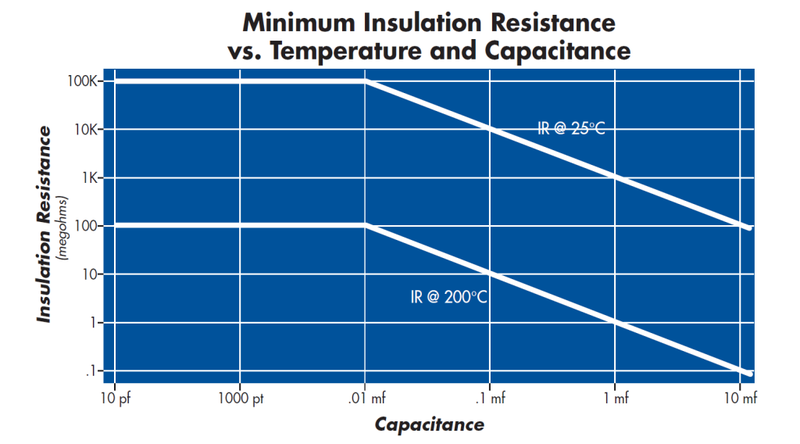 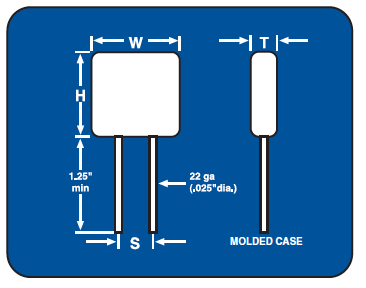 Designed to withstand a variety of applications which require high voltage capacitors in demanding environments such as oil exploration, avionics, automotive industries, industrial equipment and high temperature electronics, Circuit Functions’ line of high temp capacitors and high voltage capacitors will exceed your expectations.